As well as being an accomplished script writer with credits on all the major UK networks. 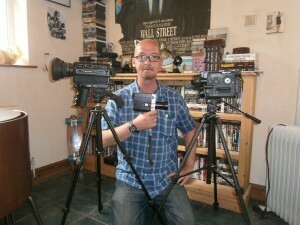 I’m also a passionate low budget filmmaker. 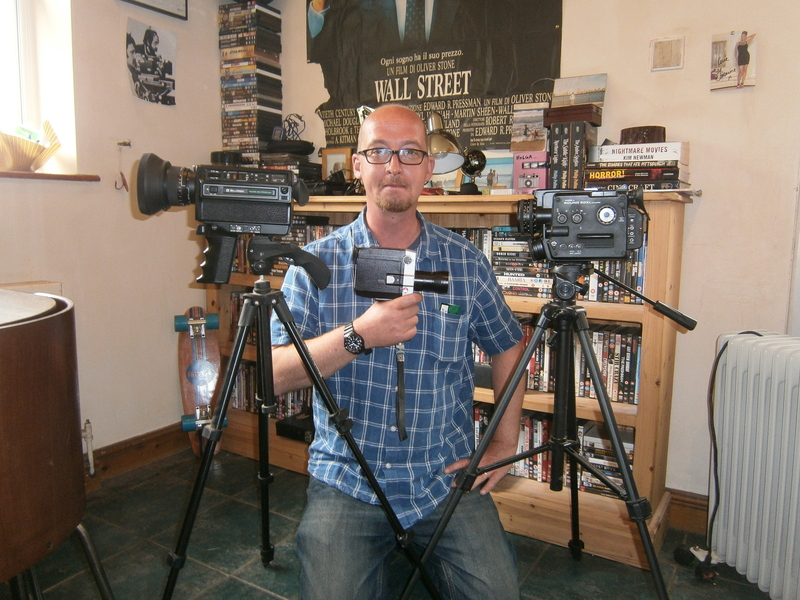 If you’re interested in hiring a low budget filmmaker for your project you can contact me on matcoop23@yahoo.co.uk. Below is a selection of short clips showcasing my micro budget filmmaking skills, with genuine details of the budget and timescales involved. Seashell was made as part of the Caught Short Focus scheme run by Screen Yorkshire. This film was written, shot, cast, edited and premiered (in Doncaster) within 7 days. The total budget for this film was £40 spent on food for the crew. Written and Produced by Alison Pennells and edited by Adam Cooper. Shot for a total budget of £75 over a two year period. Edited on Final Cut. Written, shot, edited and rendered in under 4 hours in Leeds. The total cost of this award winning short film was £6. Originally shot on Super 8mm cine film in the early 1990s in Leeds. This film was recut on Final Cut. The original 1990 budget was about £100 which was to cover the cost of the film stock. This Viral Advert designed for YouTube was shot in 2007 on mini DV in 3 hours. Total cost was £70 to pay for the model.